Finding a fantastic online source for beautiful treasures makes me very happy indeed! 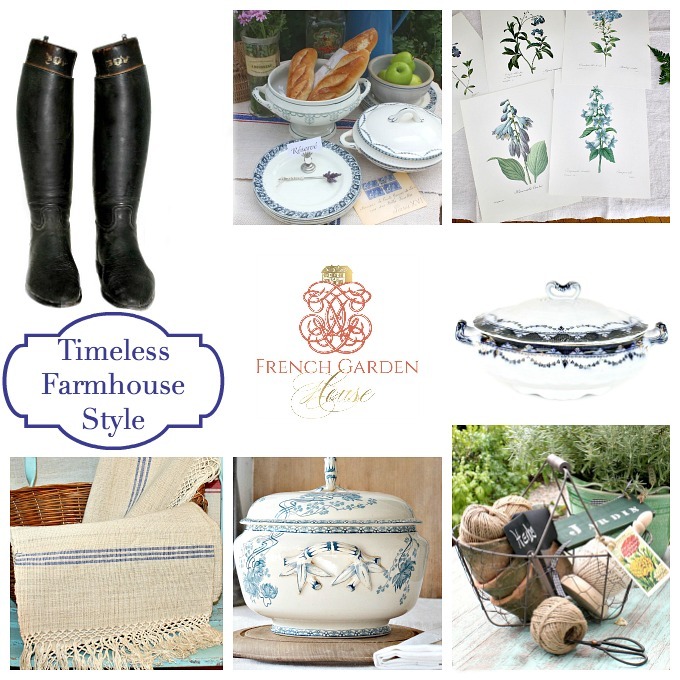 The wonderful and charming Lidy Baars from French Garden House has just such a shop filled with beautiful antique and vintage wares that make me giggle with delight! 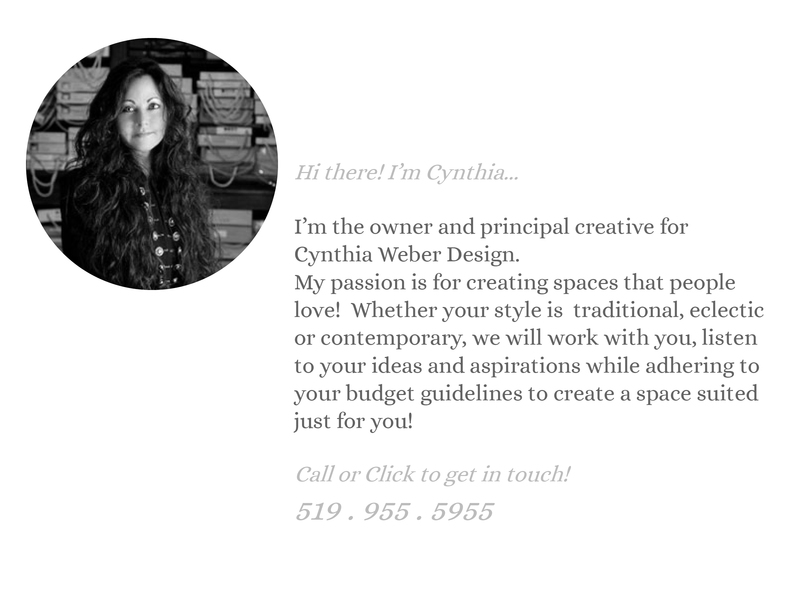 She also has a lovely blog! Imagine my delight when she asked if I would be willing to be interviewed for a series she has been writing about design professionals. I don’t need to tell you… I was pleased indeed! The feature is up today so if you are curious about what I had to say pop over and say hi! As part of the interview Lidy asked me to pick a favourite item from her shop. I thoroughly enjoyed browsing her lovely inventory! 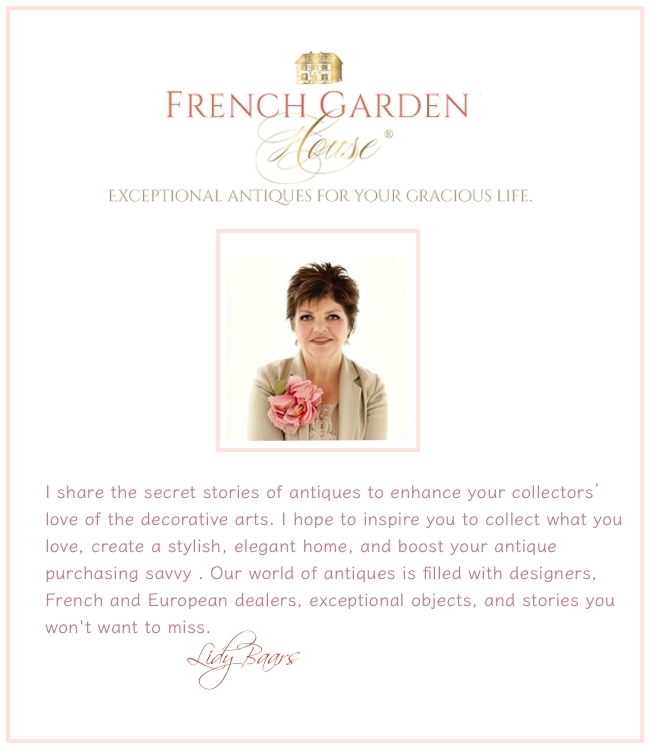 I know you will fall in love with Lidy’s blog and her beautiful antiques! !